In January 2010, Nature Iraq, the Italian Ministry of Environment, and the Iraqi Ministry of Environment signed a second five-year Memorandum of Understanding to provide technical support to the Iraqi Ministry of Environment, primarily in support of Iraq's obligations to the Convention on Biological Diversity and the United Nations Framework Convention on Climate Change. 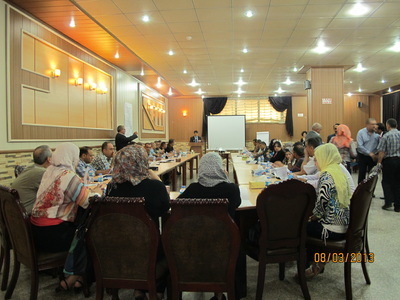 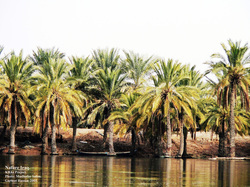 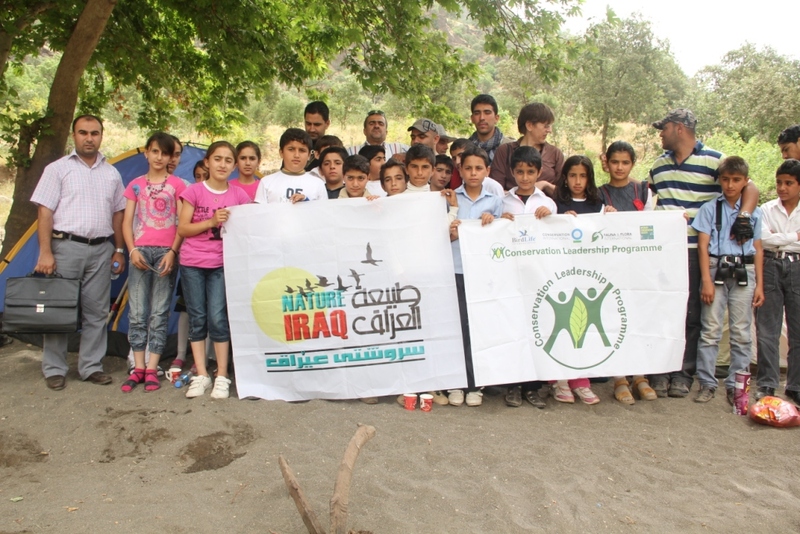 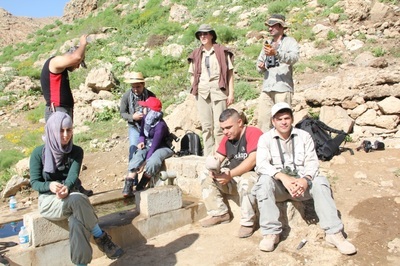 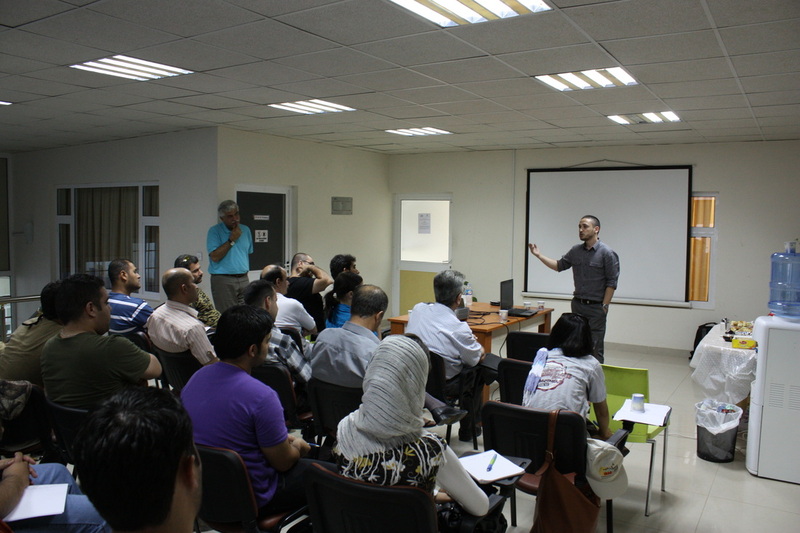 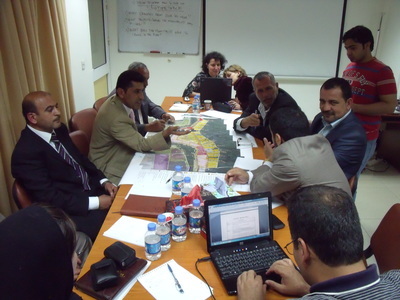 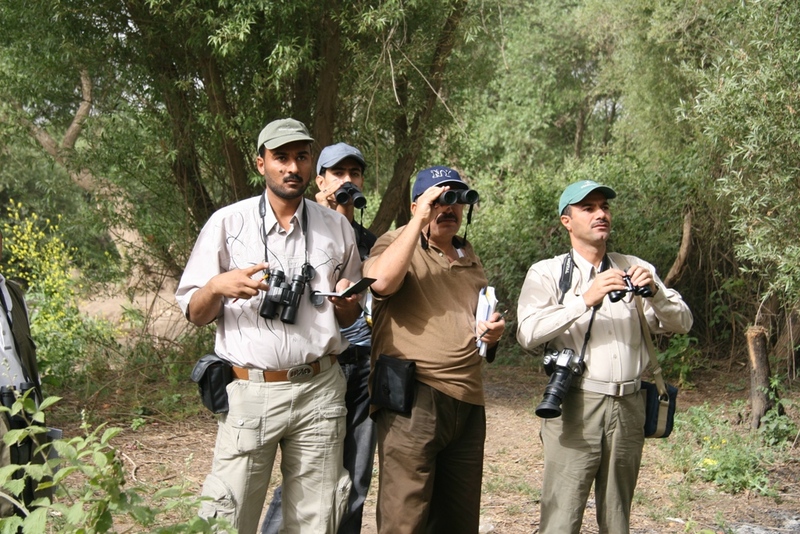 Since then, Nature Iraq has assisted in compiling Iraq's first Greenhouse Gas Inventory, has had staff serving on Iraq's National Climate Change Committee, prepared the chapter on biodiversity in Iraq's first national communication to UNFCCC, and assisted in the first national report on biodiversity to CBD. 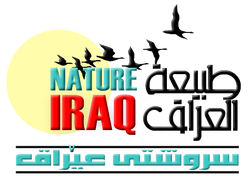 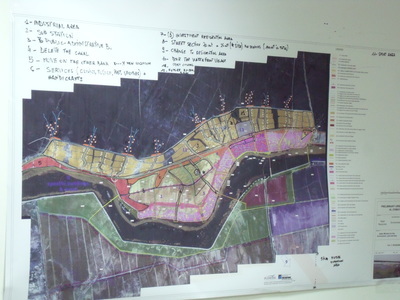 Under the original New Eden MoU, which ran from 2005-2010, Nature Iraq drafted the management plan for Haweziah marsh under the Ramsar Convention on Wetlands and prepared a feasibility study and workplan for the declaration of the Central Marshes as the first National Park in Iraq. 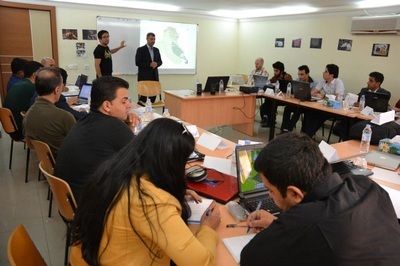 Additionally, Nature Iraq provided GIS support to the Iraqi MoE, and conducted trainings on the national, governorate, and municipal levels.